Use this guide to learn about the benefits of a modern technology platform, better understand the advantages of a cloud-based solution, and know what questions to ask when evaluating your options. Replacing your accounting software is easier and more affordable than you may think! Give you a complete picture from across your business, with reports when and where you need them. Get you up and running quickly, so change doesn’t get in the way of your day-to-day. With adaptable applications in the cloud. You can create efficiency across your business processes, help your people make informed decisions, and be ready for growth. Information silos, disconnected systems, and manual processes keep you from delivering the experience your customers expect and ultimately can put your business at risk. But what kind of solution is right for your business needs today and your goals for future growth? How can you best prepare for change, and how will you know if you’re ready to move your systems to the cloud? 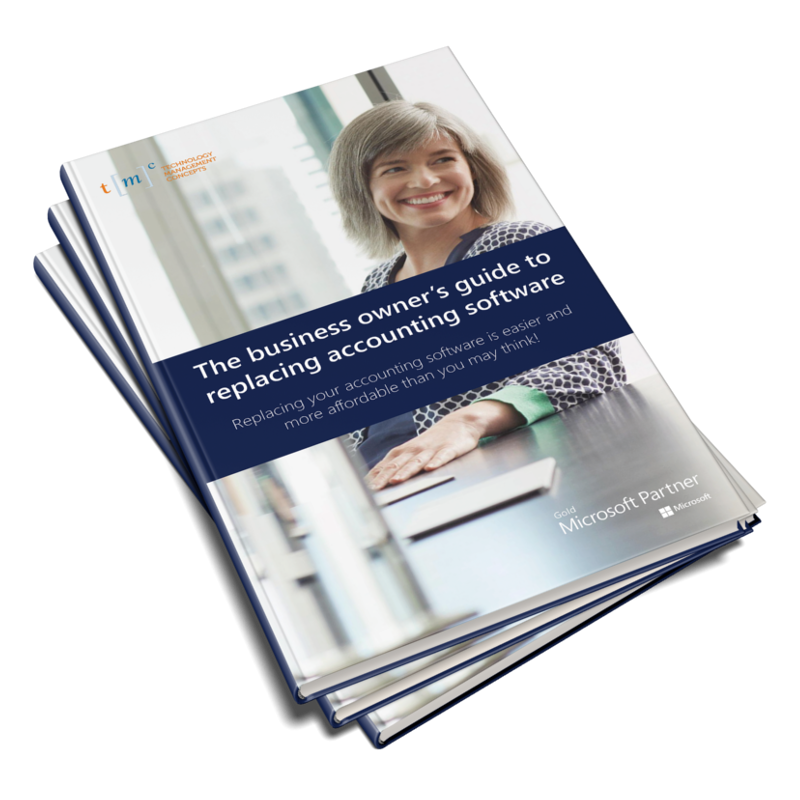 This guide will help you evaluate the current state of your accounting and business management systems and processes, and outline considerations you should keep in mind when exploring new solutions.